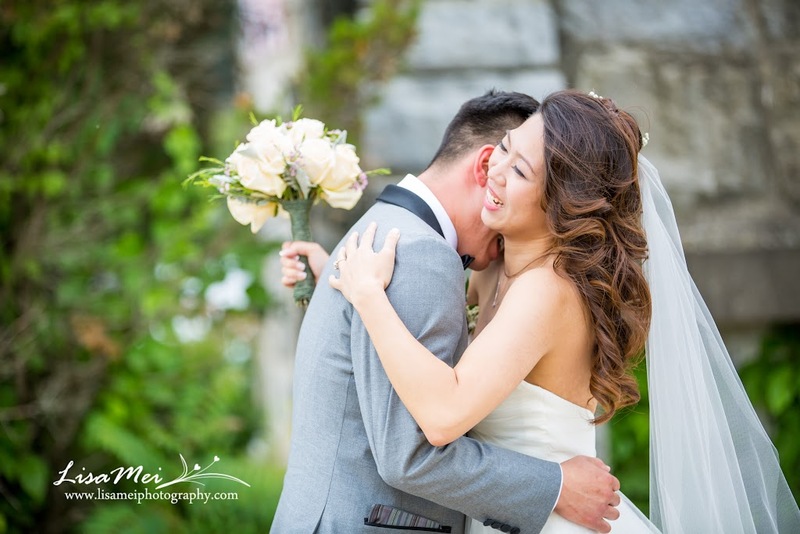 Jenny and Jimmy who braved the cold to have their engagement session the day right after the snowstorm, it is finally their wedding day….well I shall say wedding days! 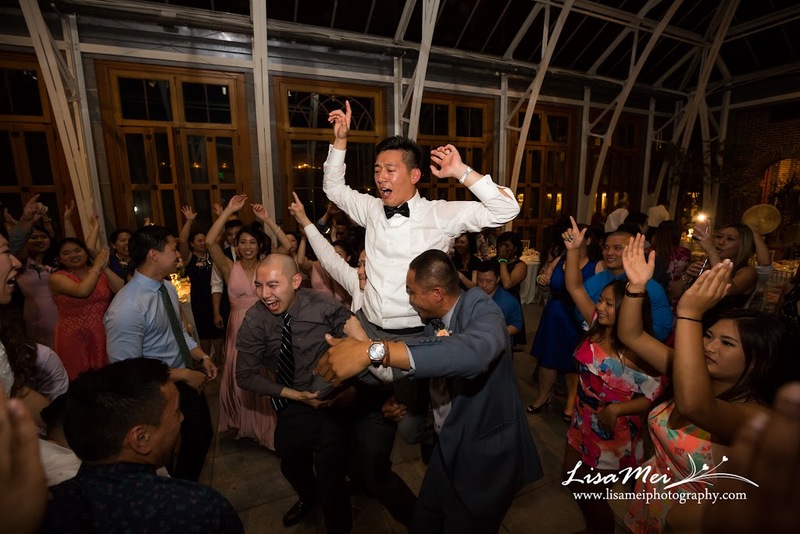 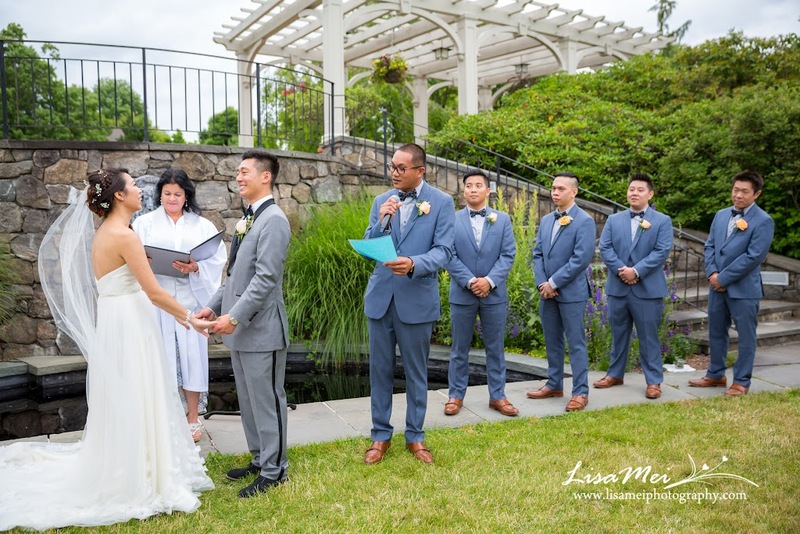 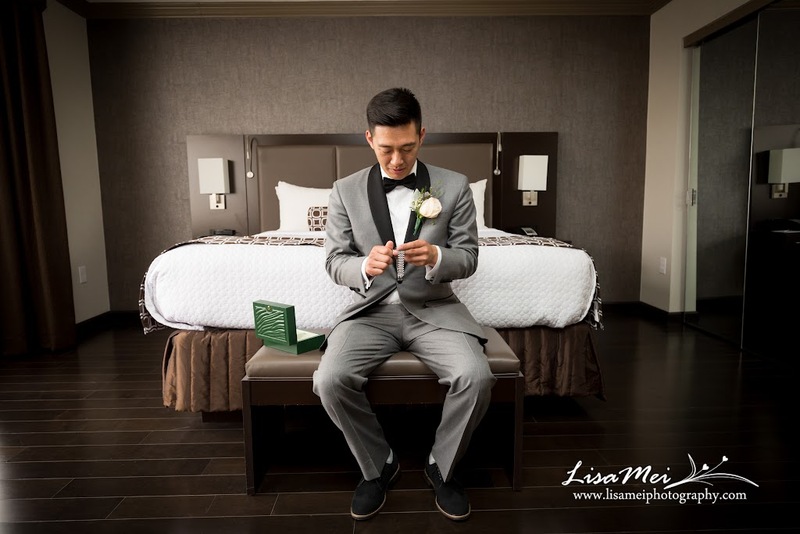 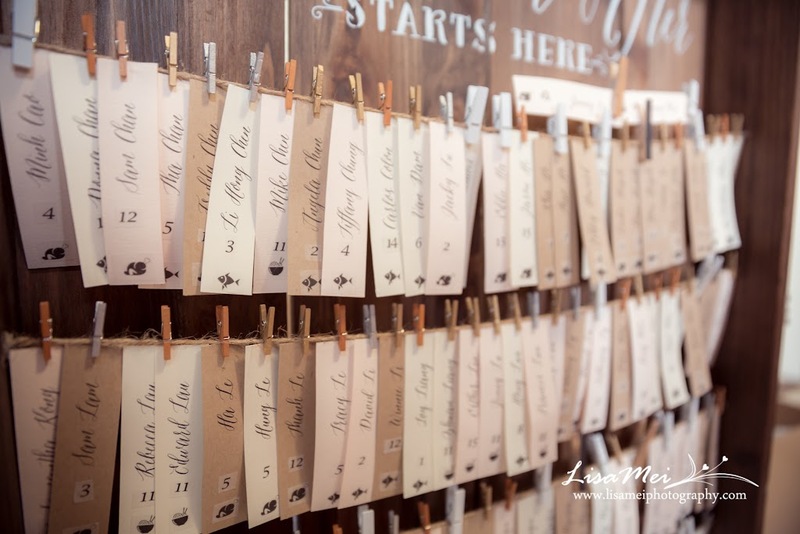 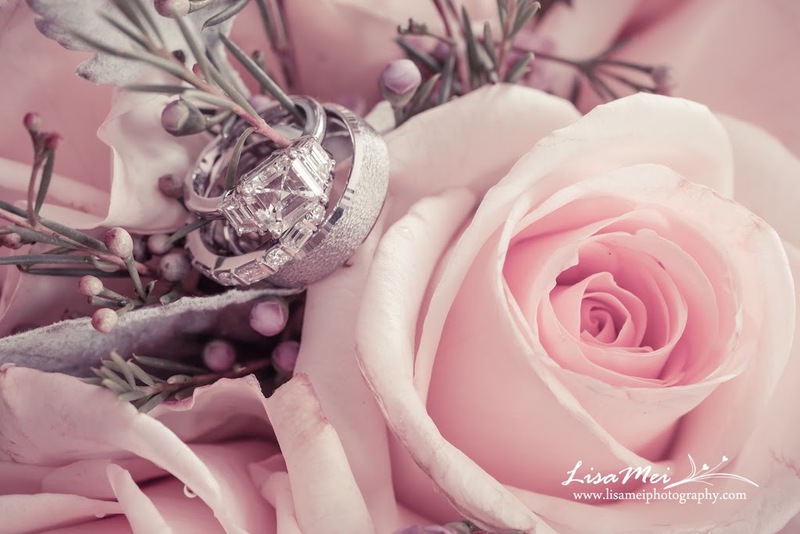 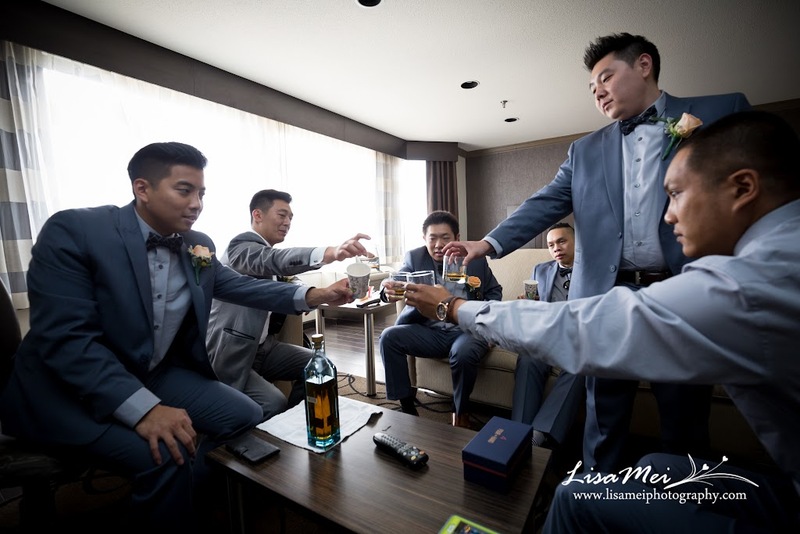 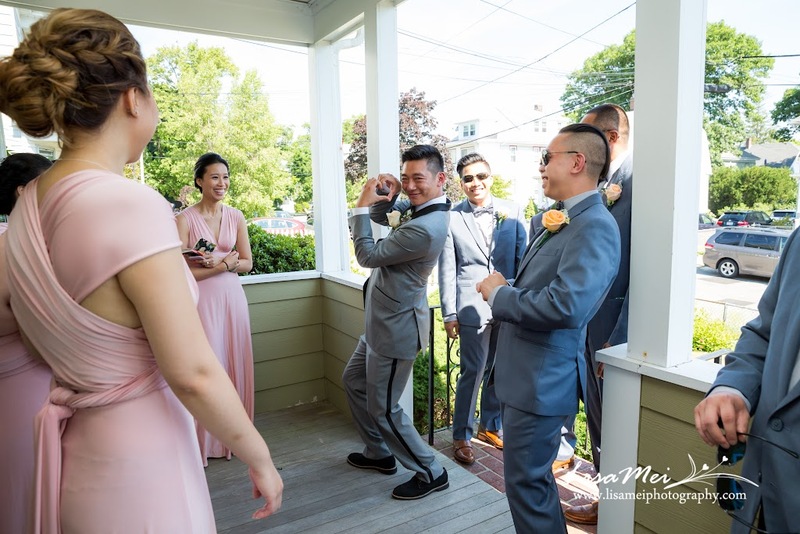 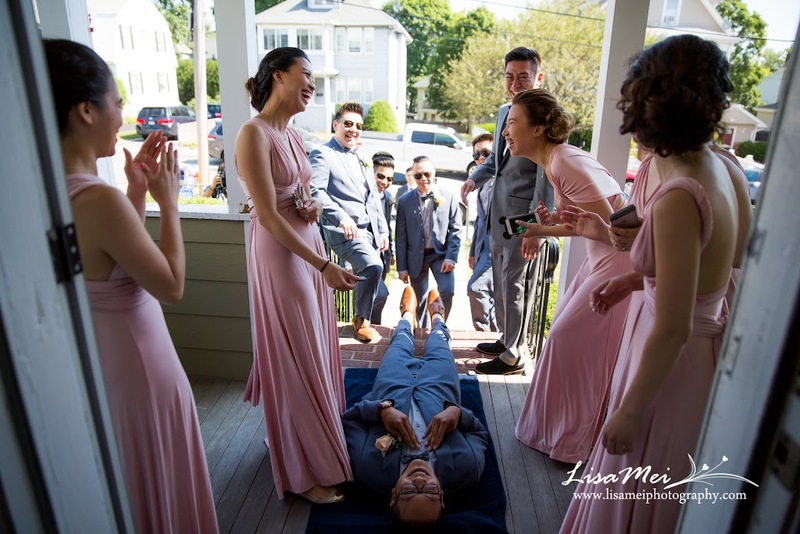 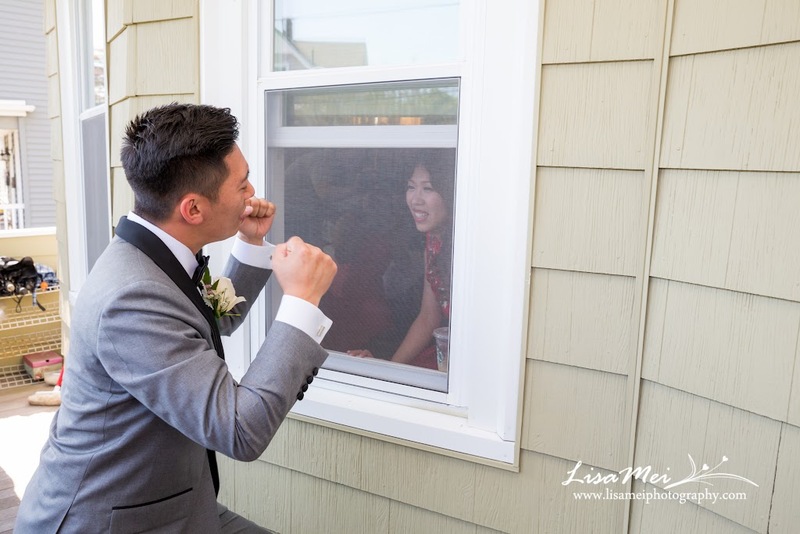 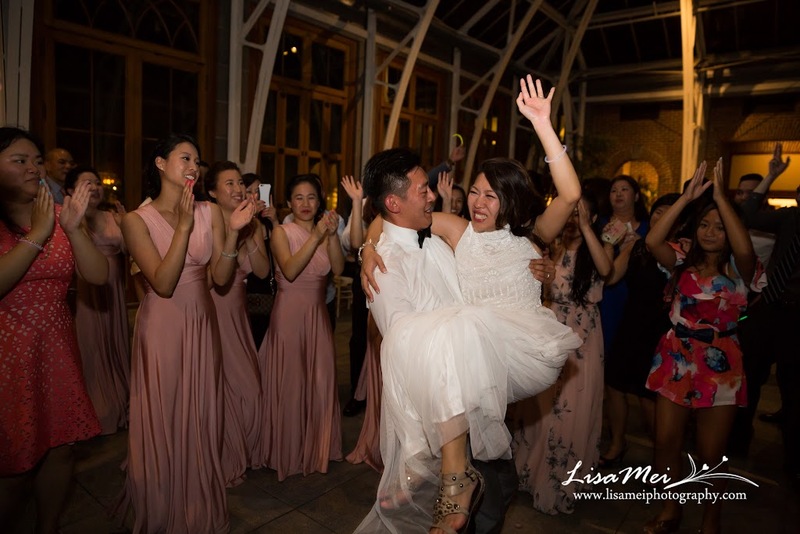 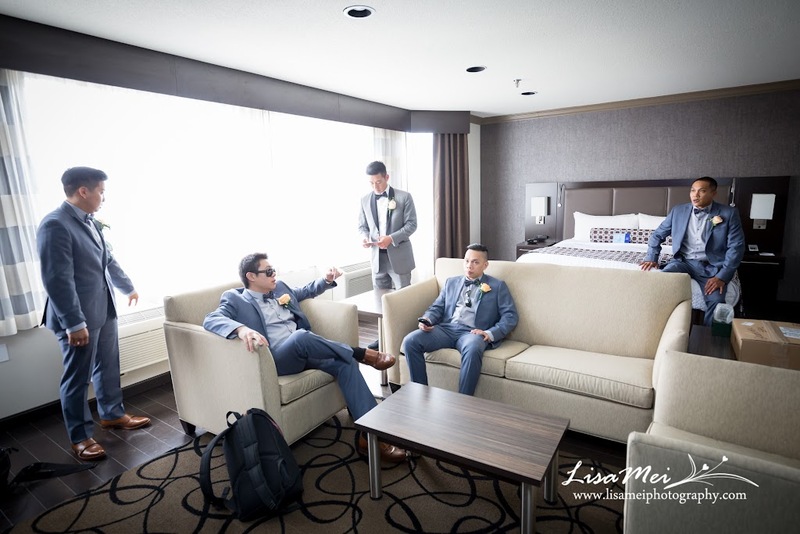 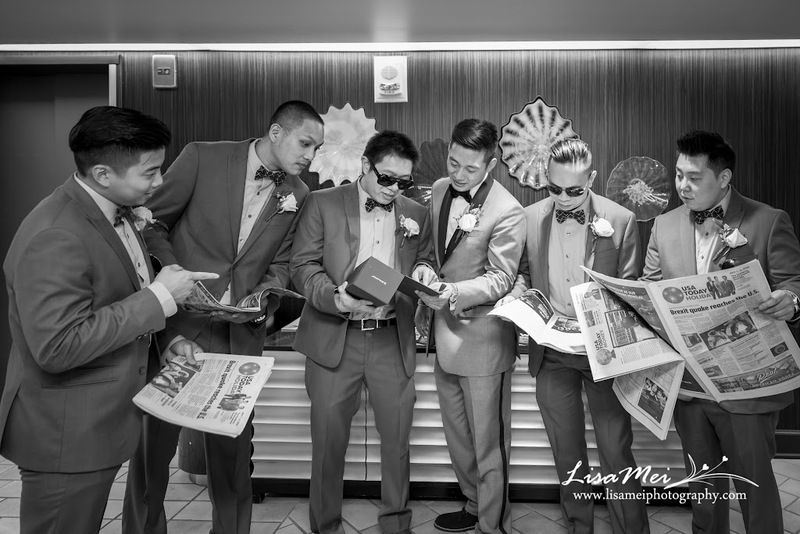 Their 1st wedding day started with a very traditional “play the groom” in which the groom and groomsmen had to go through games in order to pick up the beautiful bride. 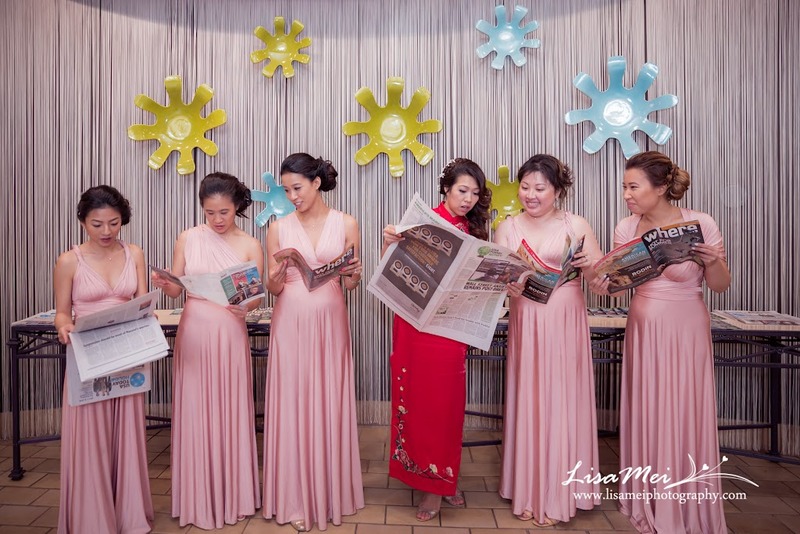 Great job bridesmaids for coming up with those awesome games! 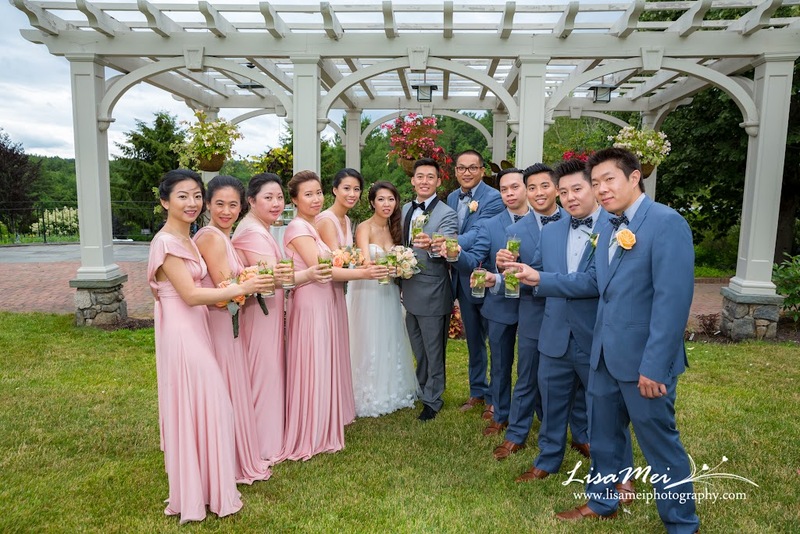 We continued with the Chinese tea ceremony and went over to the groom’s family for the Vietnamese “tea” ceremony (strong alcohol instead haha)! 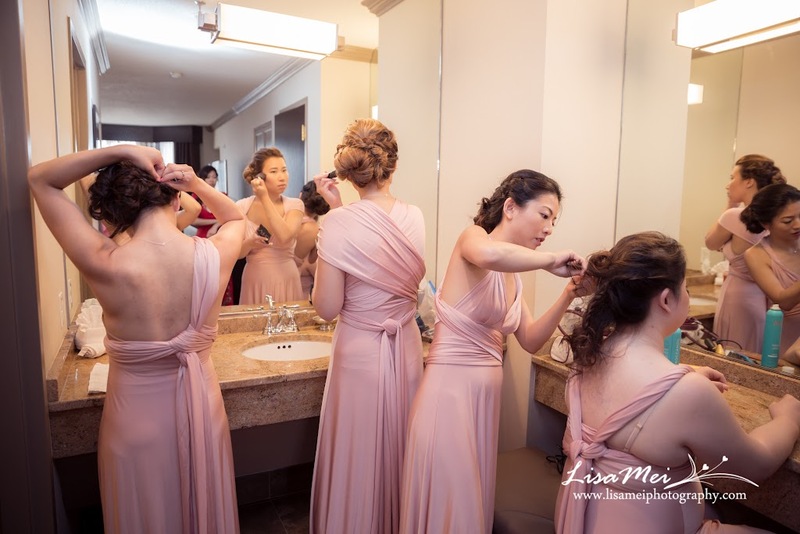 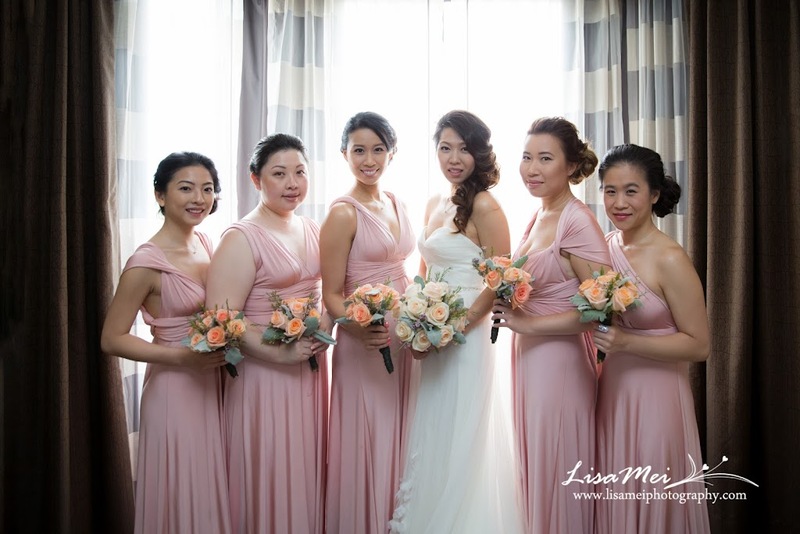 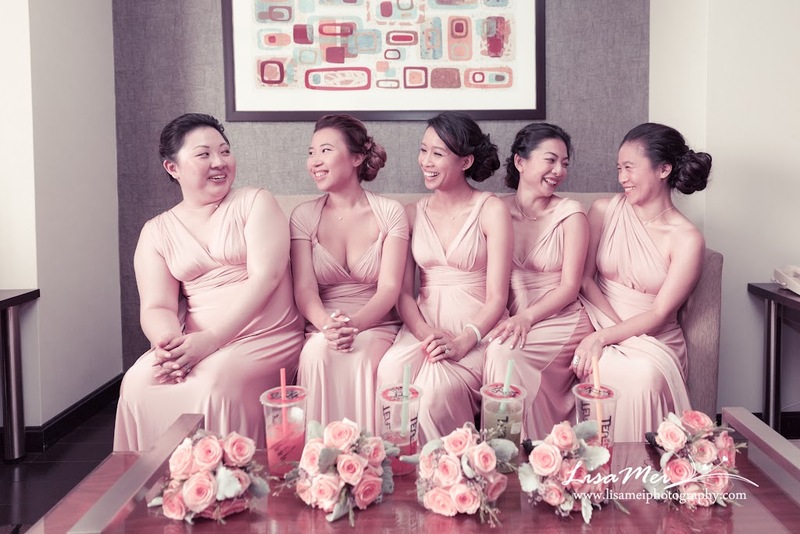 We had a break at the Crowne Plaza Natick where the girls refresh and Jenny changed into her wedding dress. 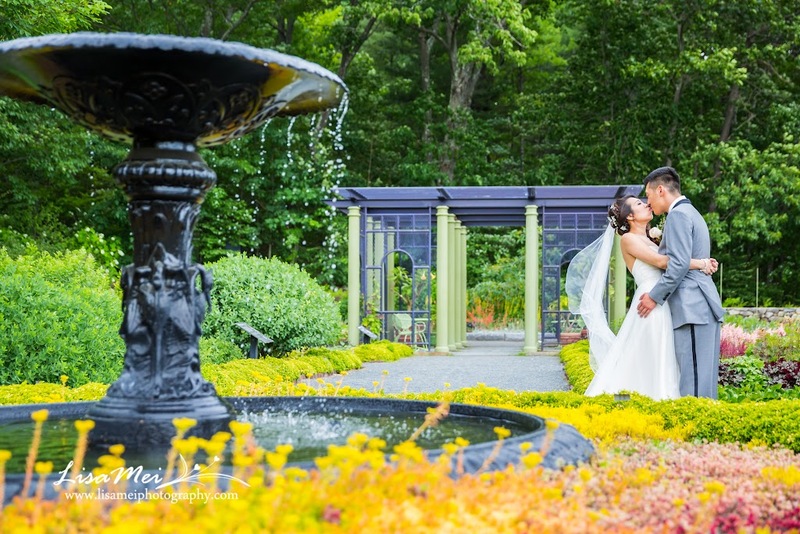 The hotel has plenty of different fun backdrops for photos! 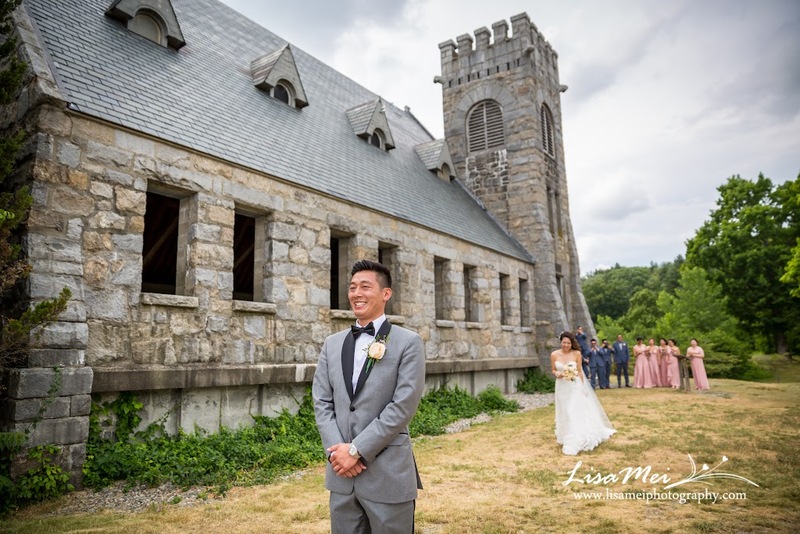 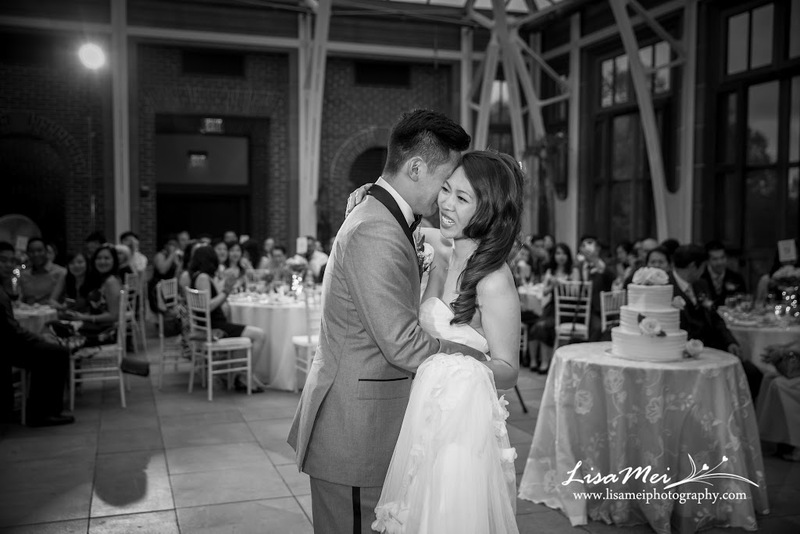 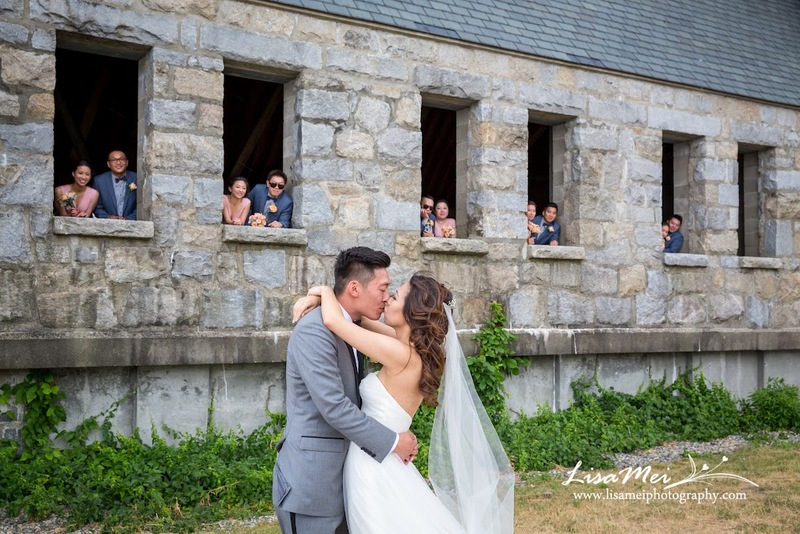 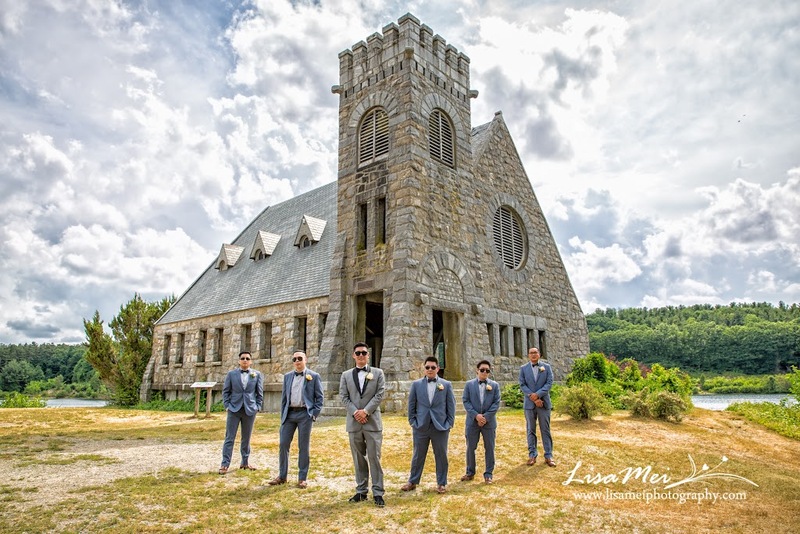 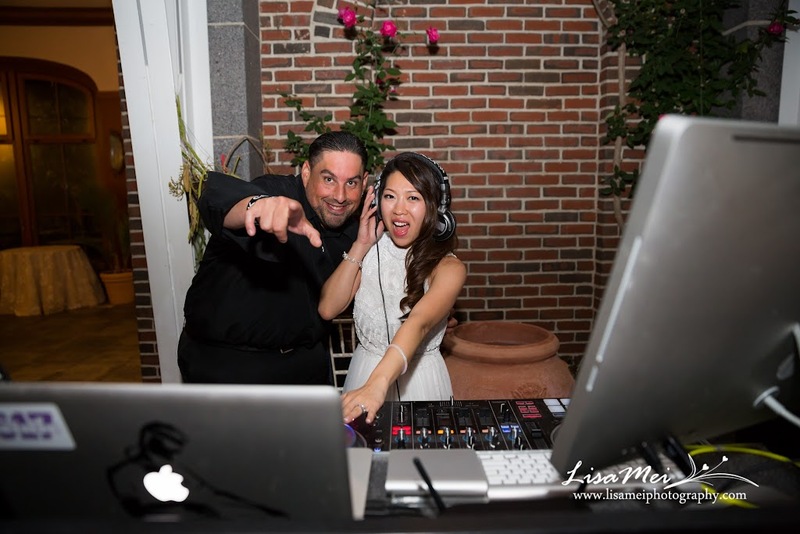 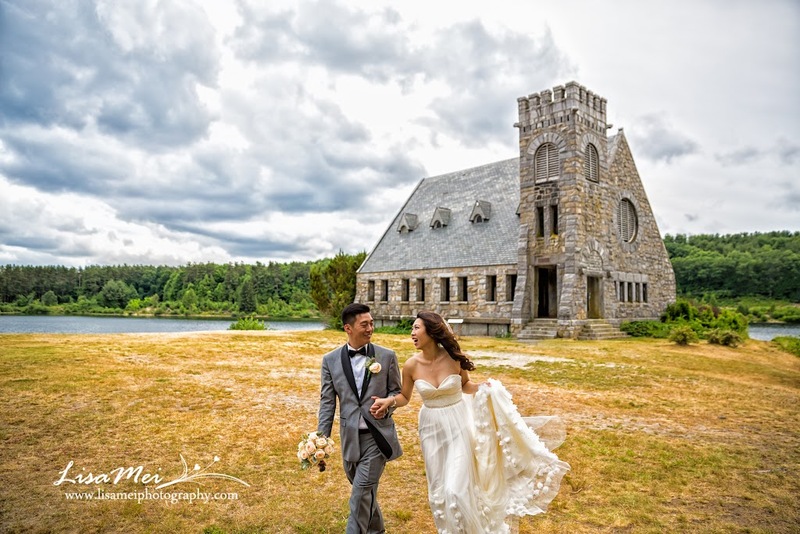 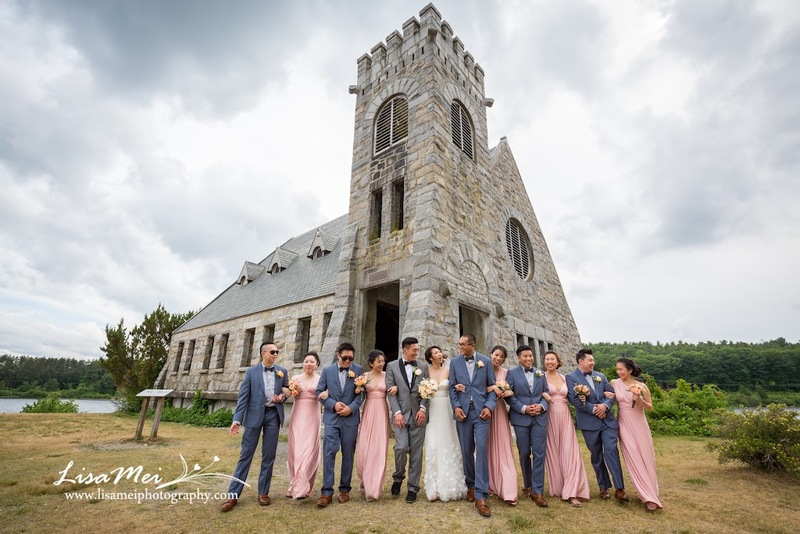 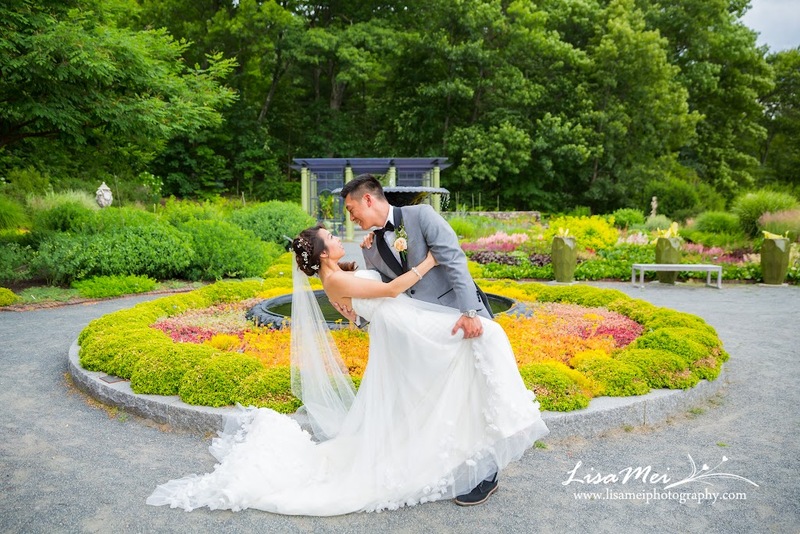 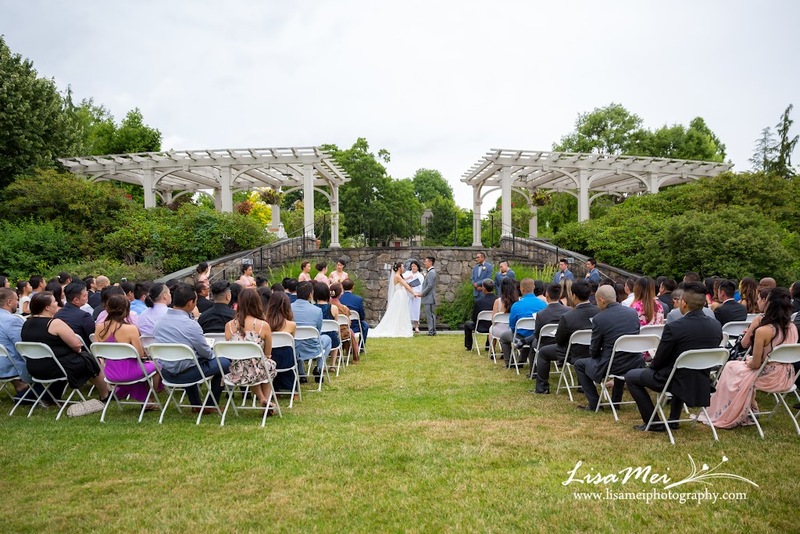 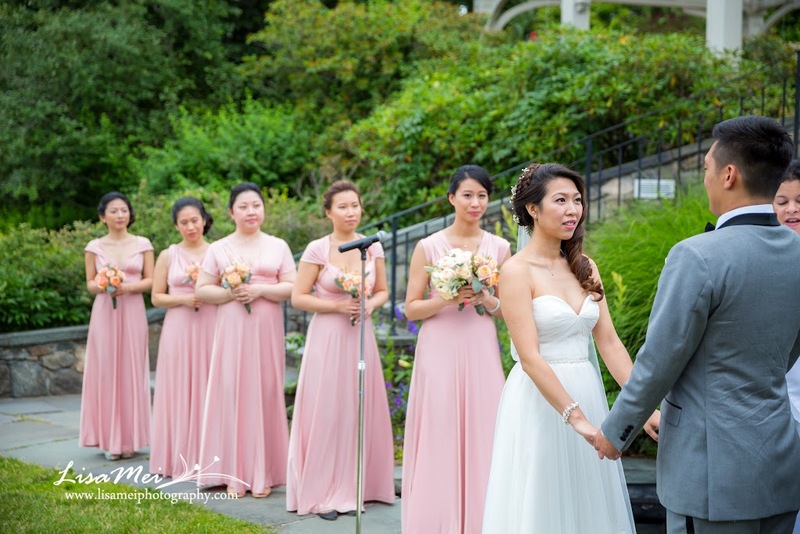 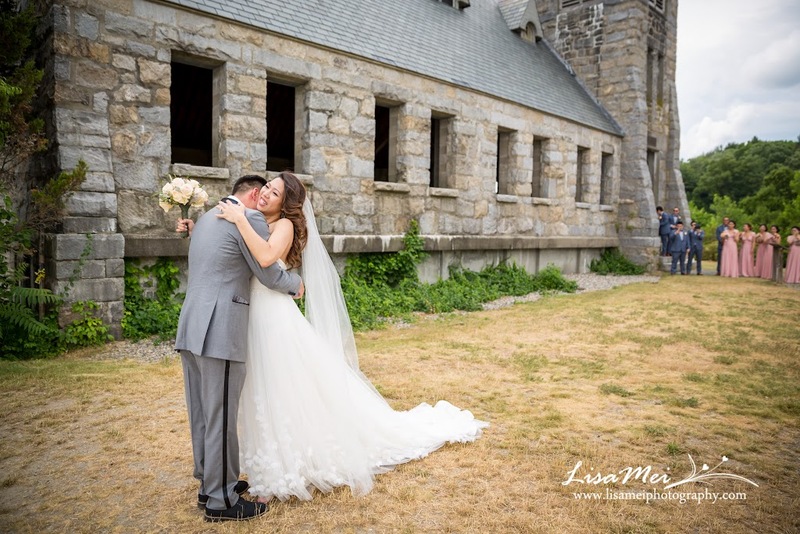 We headed over to the Old Stone Church in West Boylston for their extremely sweet first look. 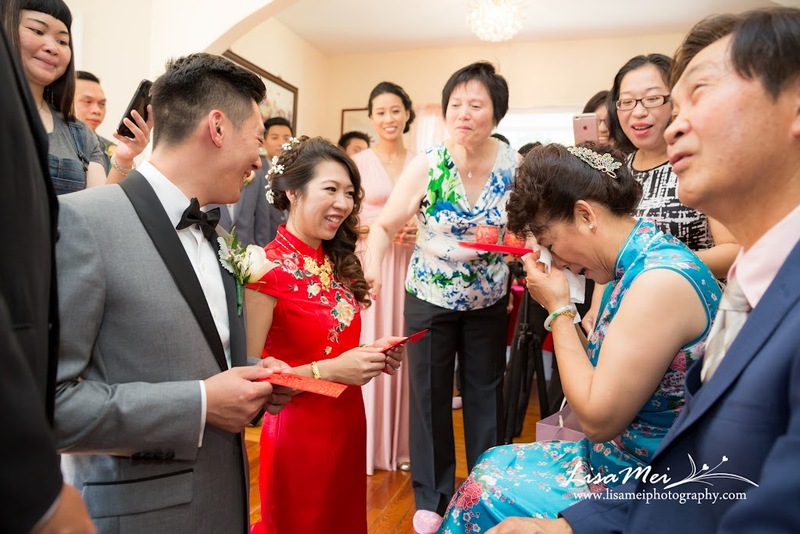 Jimmy was burst into tears! 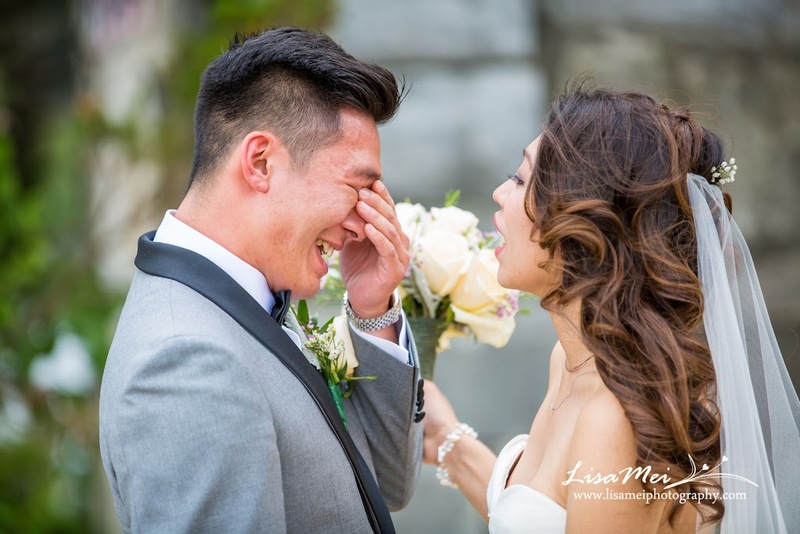 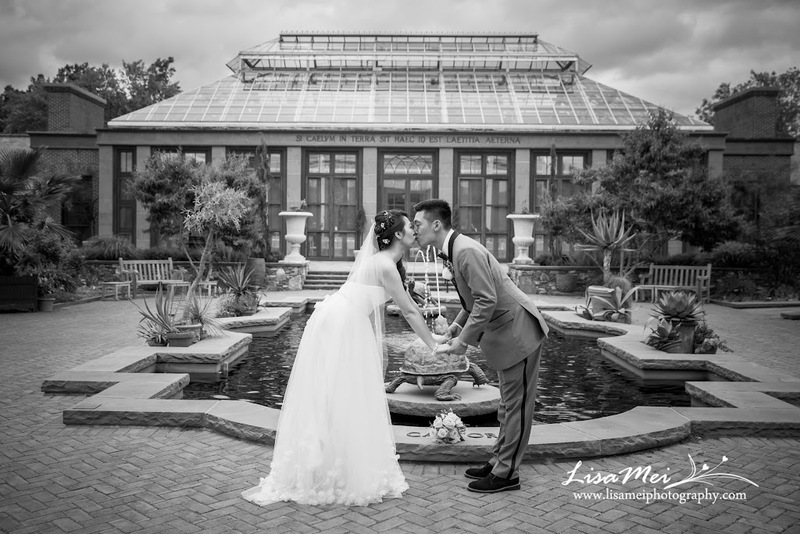 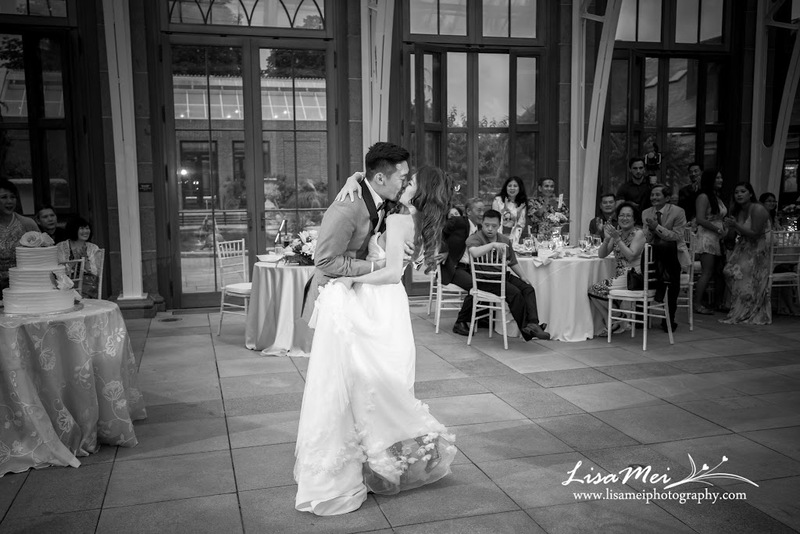 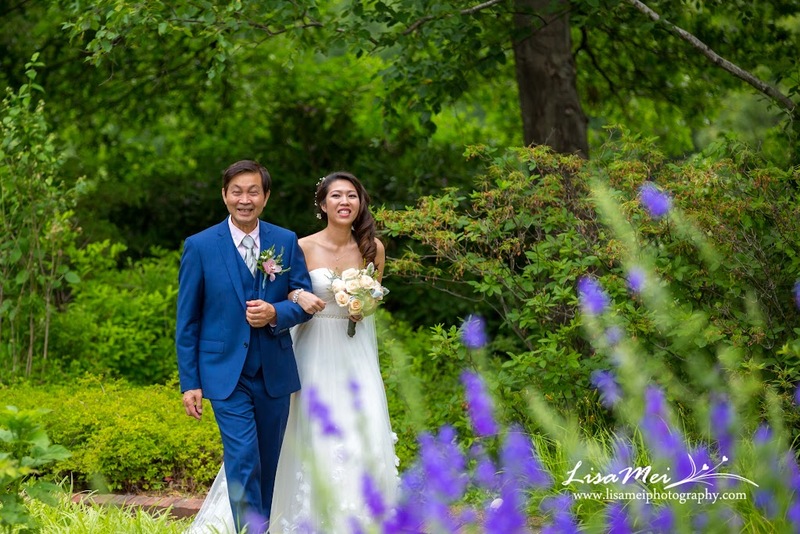 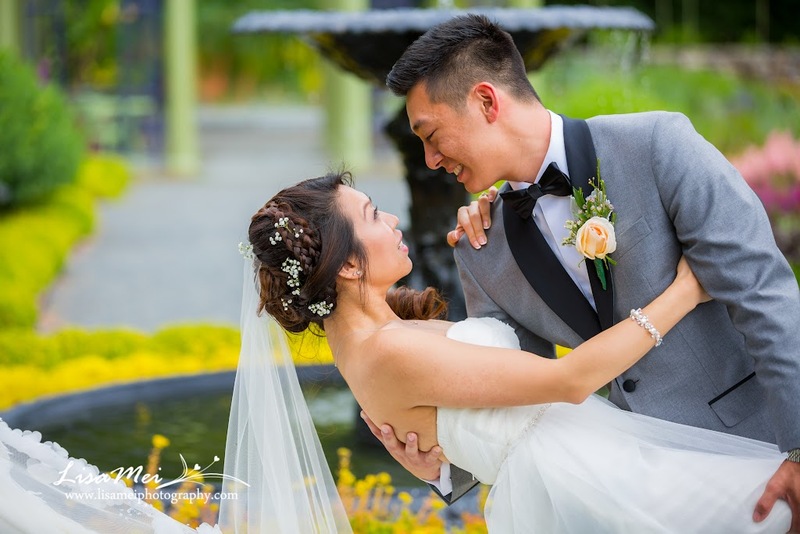 I really like what Jimmy commented on their first look photos “Only grown man cry tears of joy when they see their beautiful wife in their wedding dress!” Afterwards, our last stop was their garden theme ceremony and reception and what can be a better choice than the Tower Hill Botanic Garden! 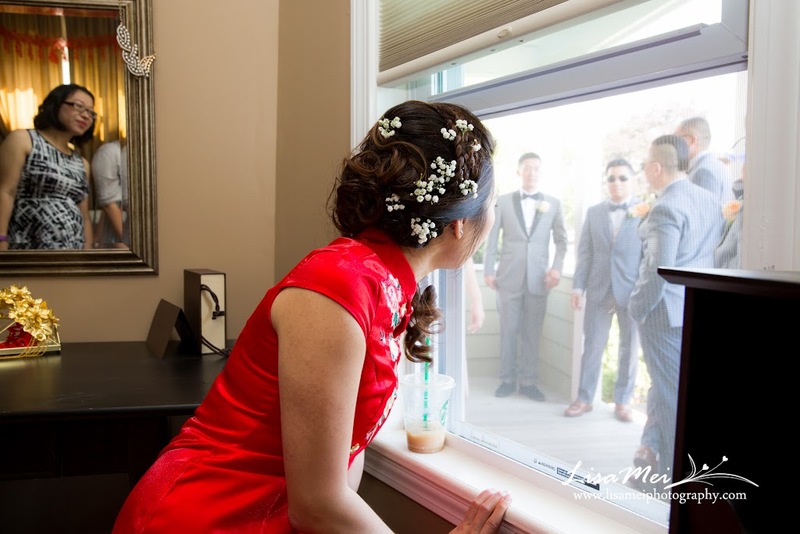 Love Jenny’s wedding dress by the way, it was filled with floating flowers! 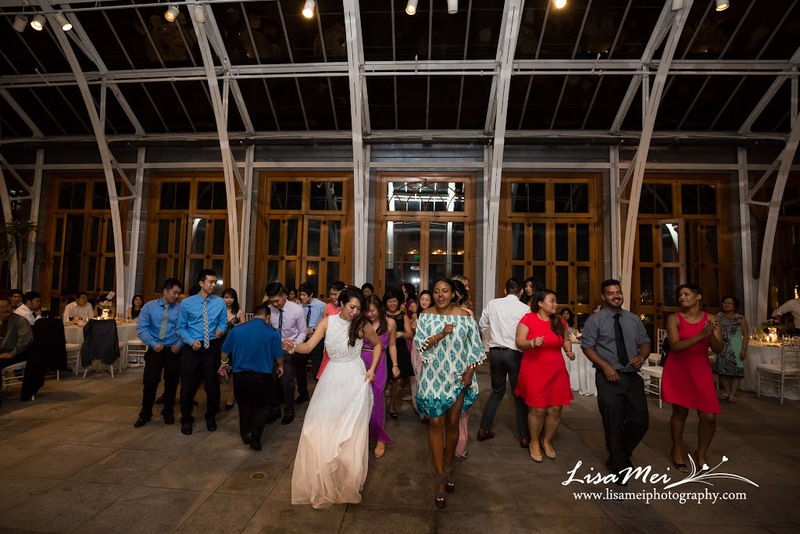 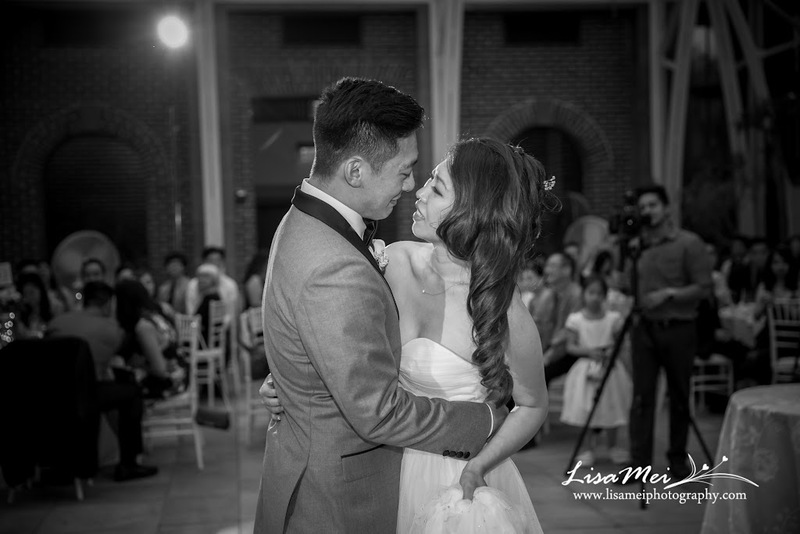 It was a fun and touching night and that was only the first part of their two days wedding!